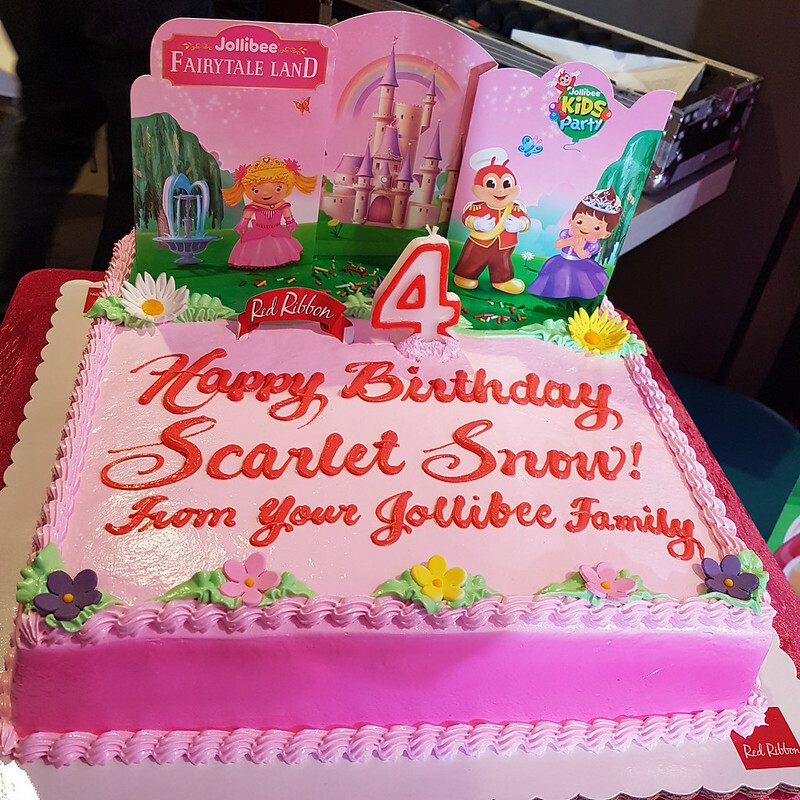 We are lucky enough to witness the grand and royal party at Jollibee Ortigas Roosevelt for Scarlet Snow’s birthday and to officially introduce her as the brand’s JolliKids Ambassador. 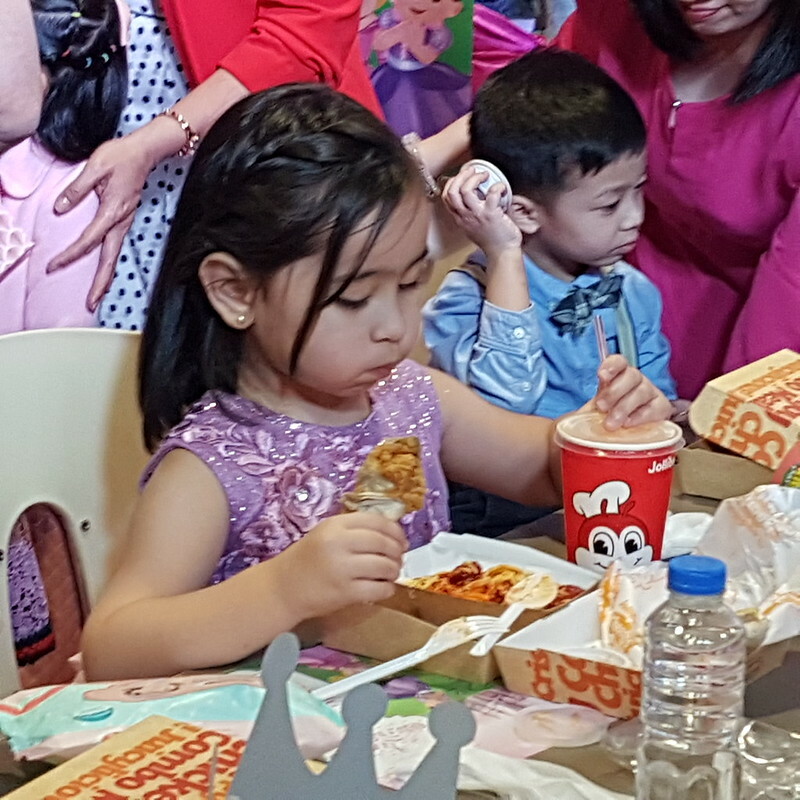 My children celebrated their Jollibee Kiddie Party as we experience memorable yet less stressful preparation as we enjoyed the company of loved ones and friends. 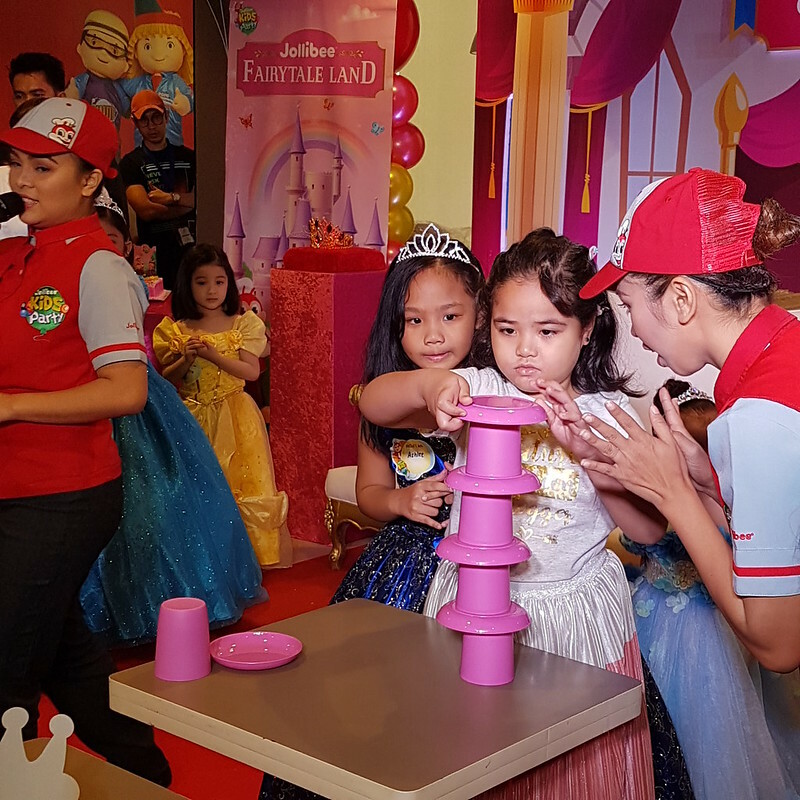 It was a trip to the memory lane during the launch as cute little princes and princesses were transported into the magical kingdom of Jollibee Fairytale Land through an interactive storytelling session and games. Here, they also joined Jollibee and Friends in a quest through the Fairytale Land for the new JolliKid Princess. By the end of their mystical adventure, Scarlet Snow was revealed as the newest princess of Jollibee Fairytale Land. 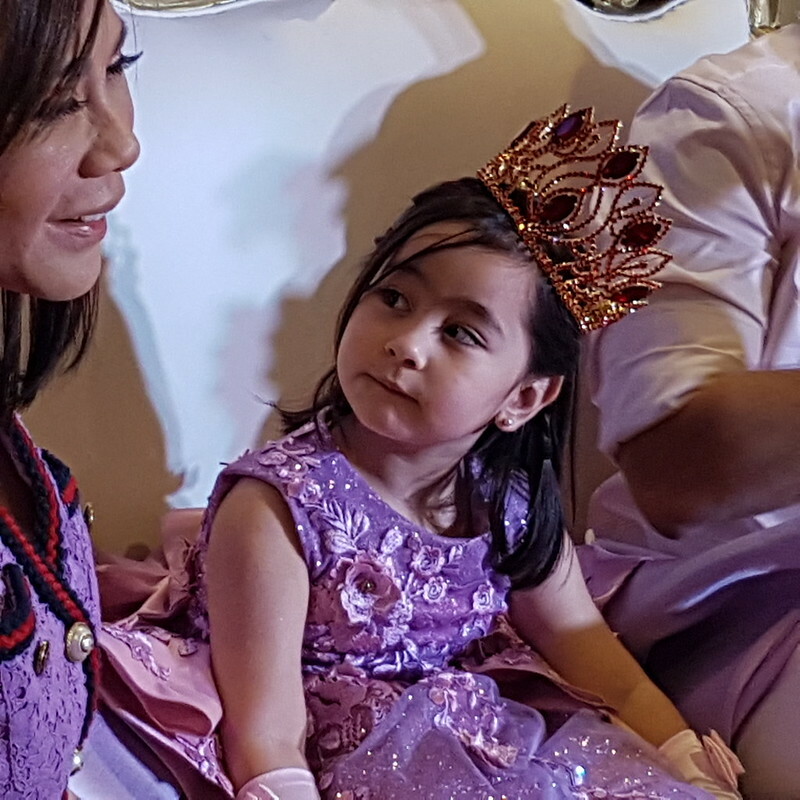 She was warmly welcomed by the kingdom’s royal guests who celebrated her grand coronation as the new JolliKids Ambassador. There was also fairy tale-themed games where the young royals were encouraged to let their imagination run free. There were also different creativity-boosting activities such as canvas painting, face painting, slime making and posing for the photobooth which transports them to their very own throne room. No celebration is complete without a feast! Kids and kids at heart all enjoyed a hearty serving of their favorite Jollibee meals. 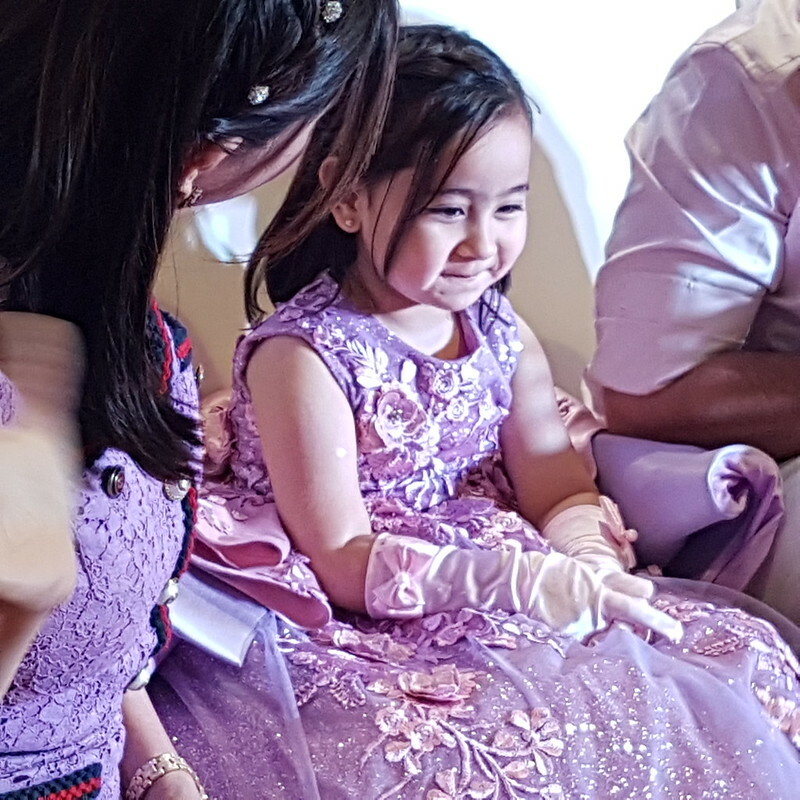 The celebration then concluded with an adorable dance performance of Jollibee and Friends and a grand cake-blowing ceremony as guests sang ‘happy birthday’ in chorus to princess Scarlet Snow. Truly, these are exciting times ahead with Jollibee and Scarlet Snow! So, watch out for what’s in store for all the kids this year with Jollibee’s new JolliKids Ambassador.